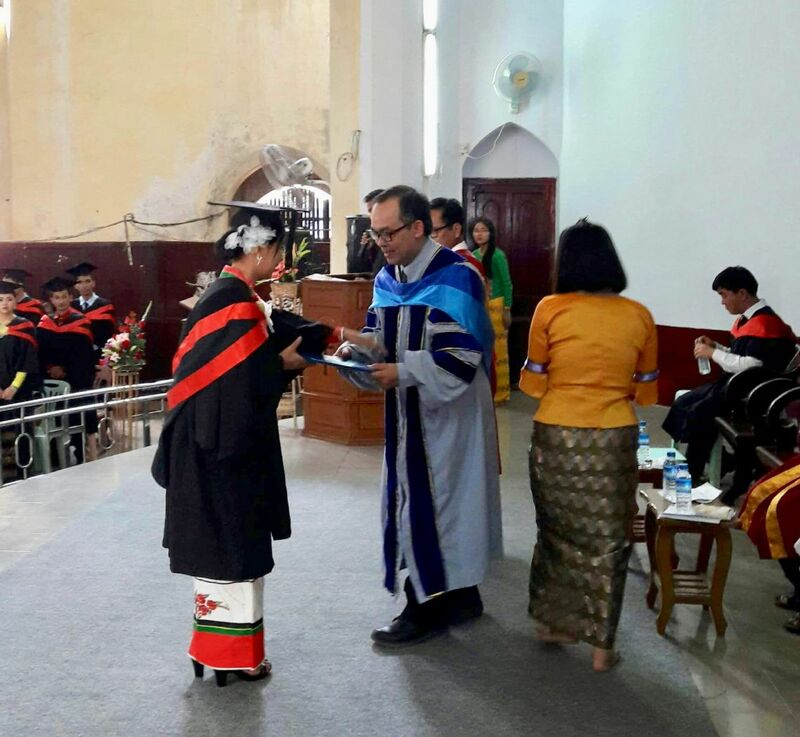 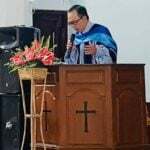 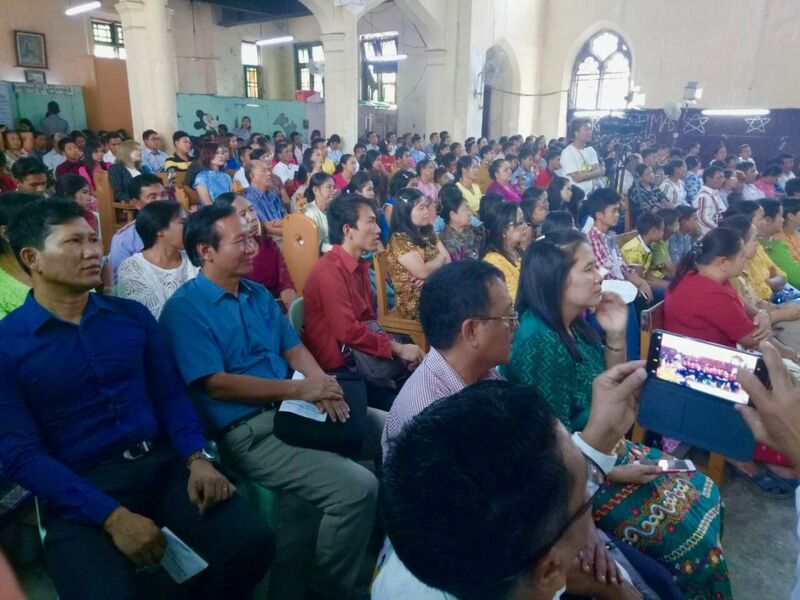 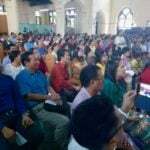 YANGON, MYANMAR: Dr. Joshua Nguyen, BMI Regional Director for SE Asia, was honored to be the graduation commencement speaker for SE Asia Mission College. 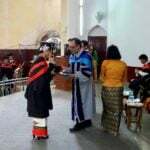 Dr. Joshua also aided with the degree conferment. 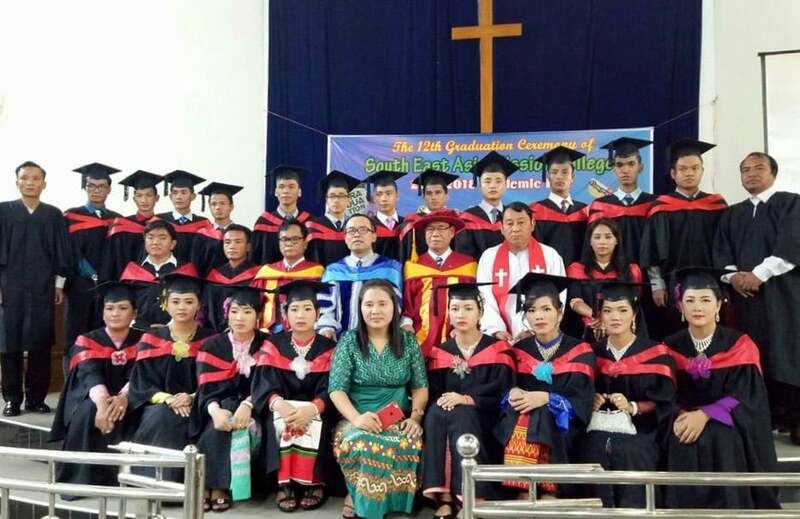 There were 19 Bachelor of Theology degrees and 1 Master of Divinity! 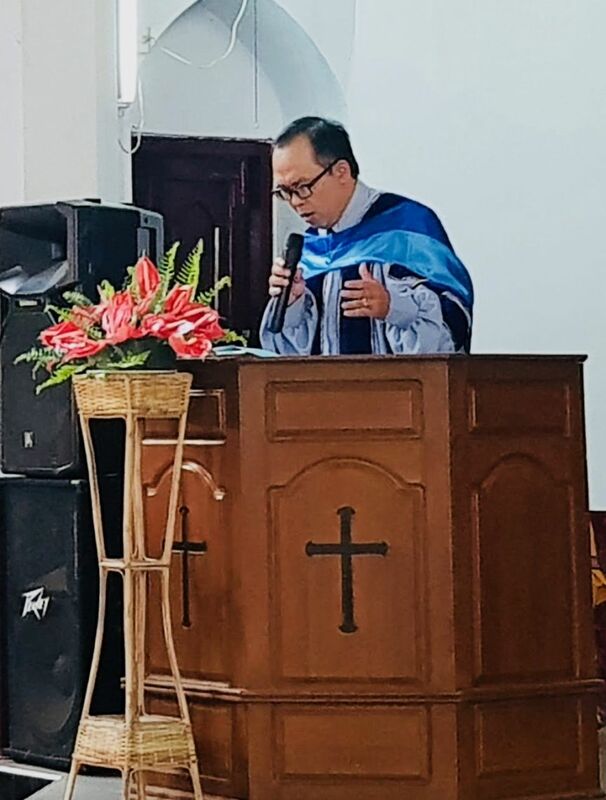 We praise God for these students who seek to serve God with their lives and are thankful for Dr. Joshua’s faithful ministry and all the professors and leaders at the college.